Onto the acting categories. I basically feel that there are two locks here, one frontrunner and one wild card. Read on for my predictions. So, there’s really no point in predicting anyone other than Rami Malek. The most important precursors were all won by him, from the Golden Globe to the SAG and BAFTA awards. Christian Bale won the Critics Choice award, but the industry groups of SAG and BAFTA are far more important. I happen to not be a big fan of this performance (Cooper is probably my favorite of this bunch actually), but I can’t argue with the precursors. It’s his. I also just want to note that this will be the 16th time in the last 20 years that Best Actor went to the lead role in a biopic. Yeah. Looks like the key to winning awards is playing a real life person- after all, if there’s no actual person to compare it to, how do you know it’s good acting, right? Okay, so this win I’m pretty sure is Glenn Close’s, but unlike in Best Actor, there is some chance for an upset. Olivia Colman won the BAFTA, which has occasionally prefaced an Oscar win in the past in this category. British voters love that performance (even though it’s a supporting role, at least based on screen time). But I’m going to say that the SAG win weighs things more in Glenn’s favor this year, mostly as a career award (although she was very good in The Wife). As for anyone else, it’s not likely. This is like the Best Actor race, except even more locked. Ali has won virtually everything, the BFCA, Golden Globe, SAG and BAFTA. 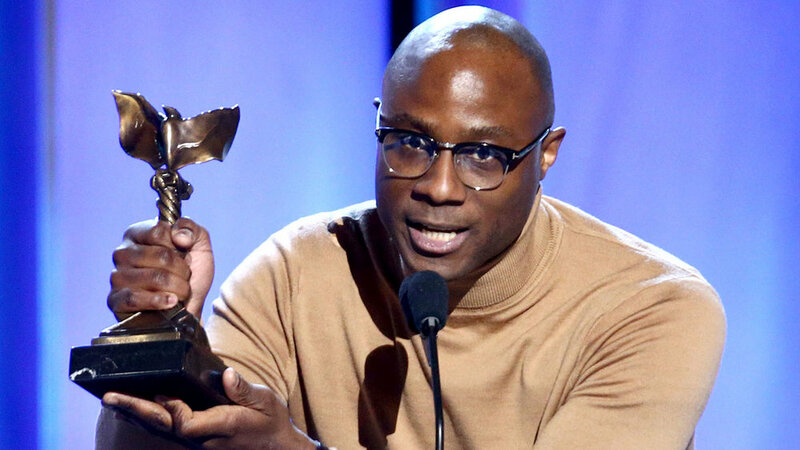 He will win this award- the only possible reason he wouldn’t is if anyone thought it was too soon after his first Oscar win (for Moonlight two years ago). But they won’t- Green Book is still popular and well liked, despite the various controversies surrounding it, and none of that falls on the actors. It’s hard to even make a case for anyone else here, because it’s so unlikely. Okay, now this is the one I’m actually really shaky on. This category in particular is often ripe for upsets, if they happen in the acting races. Regina King was the critics favorite and early frontrunner- she won the BFCA and Golden Globe award. BUT…she was then not even nominated at the actual industry awards- SAG and BAFTA. That alone shows weakness, at least on the part of her film- are enough people watching Beale Street? The SAG award went to a non-nominee, so that’s irrelevant this year. Then the BAFTA went to a previous winner in this category, Rachel Weisz, and that gives me pause. The Favourite IS being seen, it has 10 nominations to Beale Street’s three, and British voters will vote for that film somewhere. Rachel Weisz is really a lead role in the film too, being frauded into supporting here. There’s a real chance she takes it. 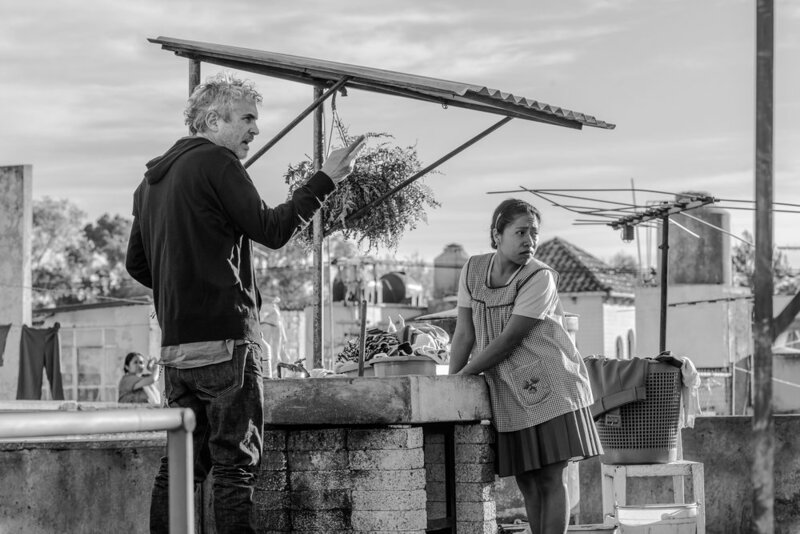 And if vote splitting occurs between her and co-star Emma Stone, there’s also a chance for a stunner in Roma’s Marina de Tavira coming out of nowhere and winning, since Roma also has 10 nominations and is a heavy frontrunner for Best Picture, which often takes an acting award in a supporting category. The only real argument for King after those industry snubs is that people in Hollywood like her so much they’re just checking off her name, but if she wins she’ll be only the second person to ever win after being snubbed by SAG and BAFTA (the first was Marcia Gay Harden for Pollock, way back in 2000, almost twenty years ago). I’m torn. This was one of the movies that made a critical splash at Sundance last month, and it’s coming out in May. It’s a bit of a family affair, with Tilda Swinton co-starring alongside her daughter, Honor Swinton Byrne in what looks like a lush romantic drama. The critics really went nuts for it and it won the Grand Jury Prize of the festival, so keep an eye out for it. February 20, 2019 by Ariel Shavonne. Today we’re doing the screenplays, costumes, production design and music categories. Oh boy, the writing awards are a crapshoot this year. The precursors split all over the place. Green Book won the Golden Globe, First Reformed won the Critics Choice, The Favourite won at BAFTA and a non-nominee, Eighth Grade, won the WGA. Of those, the BAFTA and WGA are the actual industry voters, so they’re more important, but what does that tell us? 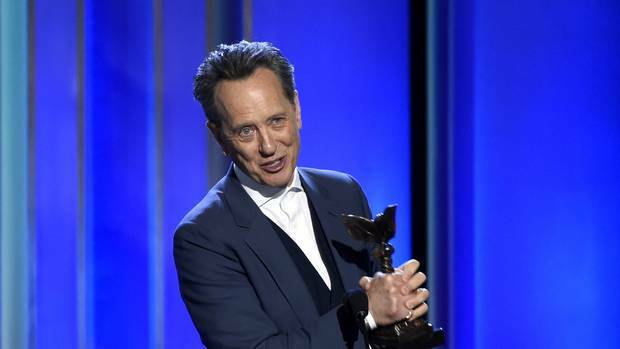 Well, I think it says that Green Book is not a sure thing, or it would have beaten a non-nominee at WGA. But honestly, any one of these could probably win. I think The Favourite might have the edge, as its screenplay is considered very witty and literate, so I’m going with that. Again, a shot in the dark. The Critics Choice went to Beale Street, the Scripter prize went to the non-nominated Leave No Trace, BAFTA went to BlacKkKlansman and WGA went to Can You Ever Forgive Me?… so what should we pick? I’m sticking with BlacKkKlansman- I’m assuming that voters know that Spike Lee has never won an Oscar and this is his big chance. It also has more top nominations than those other films (except A Star is Born, but that’s won nothing and is a third remake). Wakanda’s sets were pretty impressive, don’t you think? Costumes and production design are kind of killing me, because I really think it’s between Black Panther and The Favourite, and it’s like a 50/50 shot for either of them. BAFTA really liked The Favourite, which won both, and that’s the period piece look that’s traditionally favored in these categories throughout all of Oscar history, really. But then again, Mad Max did win these techs for its sci-fi inspired stuff, so are the Oscars changing a little? And the Academy liked Black Panther a lot more than BAFTA did (only one nomination there) and they’re going to give it something. But is it this one or costumes? Or both? Or am I wrong and it’s The Favourite for both? Agggh. The guilds are no help, because they both won there in separate categories (fantasy and period piece). Gonna have to guess. This is the exact same situation as Production Design. BAFTA went for The Favourite, and the Costume guild split between that and Black Panther in separate genre categories. I’m going to go with Panther for both of these on a gut feeling. I’m still angry that the year’s best score, First Man, was horrifyingly snubbed here. How could they? What were they thinking? Without that score nominated, the second best is the music from If Beale Street Could Talk, but I really do wonder how many voters are actually watching that movie. It only got three nominations. The BAFTA winner does not help at all, since that went to A Star is Born. 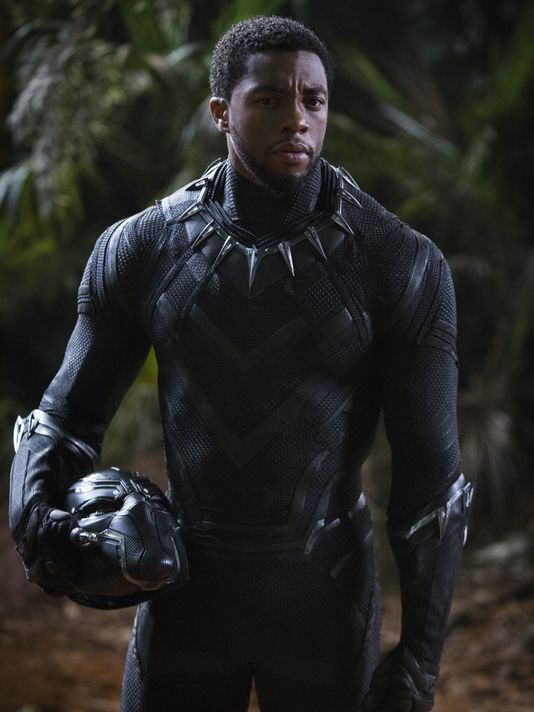 I don’t know, I’m honestly thinking Black Panther for this. The movie could win several techs, and this may be one of them. So this has to be Shallow. It won a couple Grammys, it was a massive hit, it’s Lady Gaga. 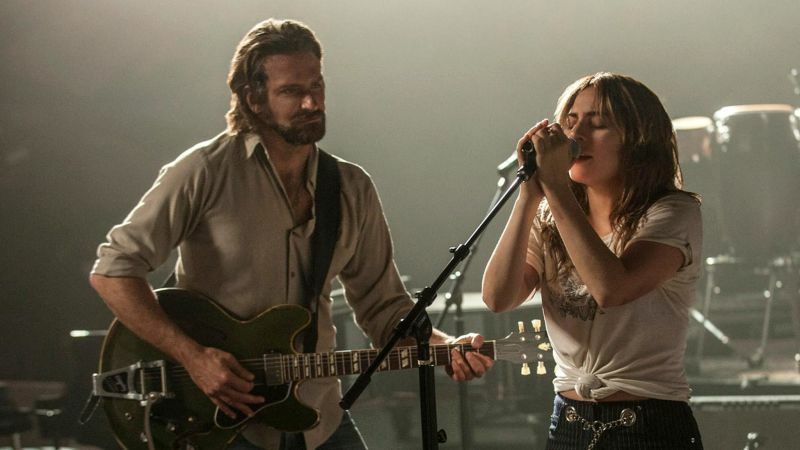 It’s also A Star is Born’s only real shot at winning anything, which is a far cry from when it was labeled an early frontrunner back in the fall. It’s got this. February 19, 2019 by Ariel Shavonne. So there you have it. 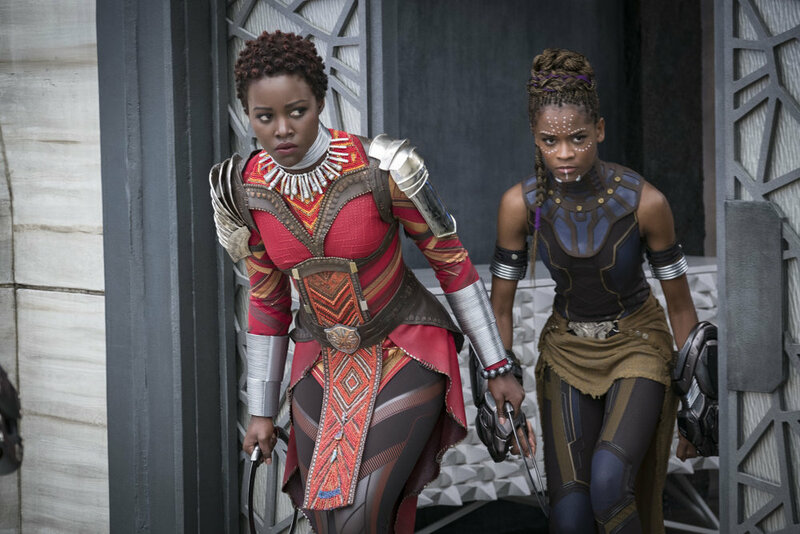 The last guild, the CDG, has split the costume awards between Oscar nominees Black Panther and The Favourite as expected, leaving us no hint as to where that category goes on Oscar night. Your guess is as good as mine between those two. 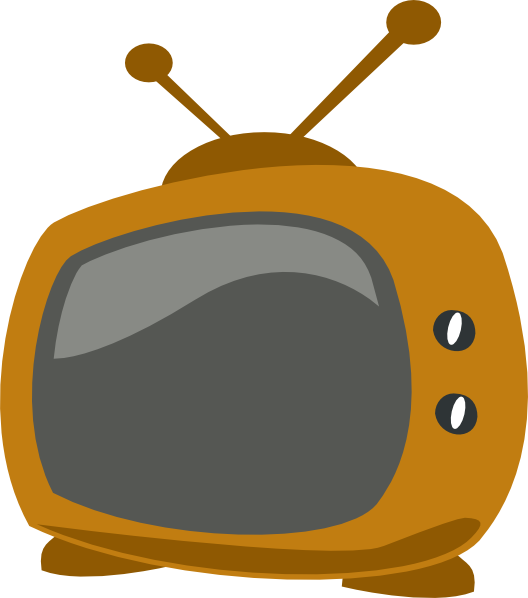 Today it’s the documentary, foreign and animated film categories, along with editing, cinematography and makeup. I think this award will go to Free Solo, the thrilling and very accessible feat of human daring captured on film. Ever since the Mr. Rogers doc Won’t You Be My Neighbor was snubbed for a nomination, I thought RBG was the sentimental favorite, but now I’m not so sure. It used to be that only members of the documentary branch could vote for this category, but with the whole Academy now voting, it always goes to the most accessible and popular of the nominees. That would support RBG winning, but also Free Solo, and since Free Solo just won the BAFTA award (and some other guild awards in documentary), I’m going with that. Well, it has to be Roma, right? The Best Picture nominee that has 10 nominations overall, why wouldn’t it win here? Well, the counterargument is that they might give this award to a movie that won’t possibly be winning Best Picture as well, like Cold War, which also got nominated in Director and Cinematography (or Shoplifters, the actual best nominee here next to Roma). I suppose that’s a possibility but it’s hard for me to see how people don’t check off the most revered foreign film of the year, just because it might also win Best Picture. I think it wins. Spider-Man has swept the season- will the Academy follow suit? I have to go with Spider-Man. It won the Golden Globe, BFCA, Annie and BAFTA awards. There’s always a chance the Academy screws this up and goes with the Disney/Pixar hit like they always do (it’s been many years since they haven’t, and when they don’t it’s usually because the Disney movie either isn’t nominated or got weak reviews- Incredibles 2 did not). 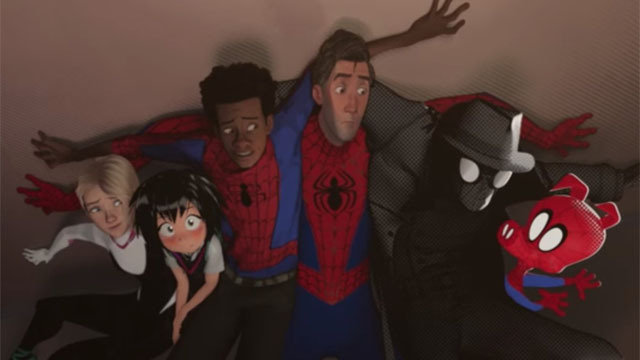 But I think Spider-Verse should have this. Roma has this one, I think. Cold War won the guild (ASC), so that’s possible, but Roma won the BAFTA, which is like the Academy in that a wider pool of voters was choosing, not just cinematographers. Ehhh. This one’s tough actually. 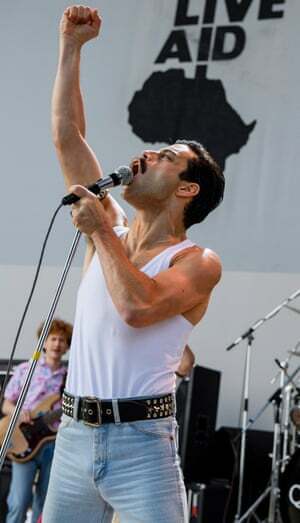 Bohemian Rhapsody took the guild award (the ACE Eddie) and that’s usually a pretty big deal. But Vice took the BAFTA, which again, is a wider pool of voters like AMPAS will be, and not just editors. I think a big group of people look at a movie and tend to think that most editing means best editing…then again, the editing in that Live Aid concert recreation at the end of Bohemian Rhapsody is the most memorable part of the movie, which people undoubtedly love. I’m iffy on predicting that movie to win 4 Oscars, but I guess it’s possible. First of all, I don’t understand why this is the only category with three nominees- other movies have plenty of makeup every year, and yet for some reason this always happens at the Oscars. But I’m pretty sure Vice will win- old age makeup and fat suits are always big with Academy voters. Plus more of them have probably seen Vice over the other two (shout out to the nomination for Border though- that troll makeup on those people looked real). Seth Rogen seems to have a long running fantasy of charming a woman who appears lightyears out of his league- in this case, not only is she Charlize Theron, but also the US Secretary of State running for president who used to babysit him. Couldn’t possible aim any higher, could he? The joke is that the premise is unrealistic, but it also seems to be that Theron really does just want to be charmed by the stoner guy that Rogen plays in most of his movies. Don’t know if I’d buy it in this one.